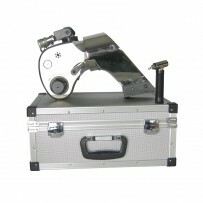 A good number of industries require some powerful equipment to aid them in getting the job done. For building fences and barrier, a hydraulic tool such a hammer can help you get them up in record time. 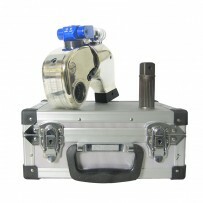 When you need to secure a sign to a post, a hydraulic torque wrench makes sure it is tucked securely in place. To help ascertain safety, users should verify various pressure settings with a flow control valve. 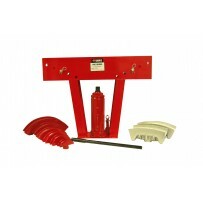 ABest’s selection of hydraulic tools definitely fit a wide assortment of applications. Hydraulic tools can be utilized to emit huge forces. 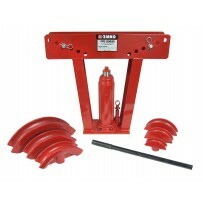 These tools are therefore predominantly suitable for the mounting and dismounting of big bearings or parts with a tapered bore. Pressure can be generated using oil injectors, hand pumps or hydraulic units. ABest has an assorted array of hydraulically operated hand-held tools such pullers, wrenches, and benders for use in a variety of industries.